Honda R&D Americas has announced that it and The Ohio State University have been awarded a grant by The Michael J. 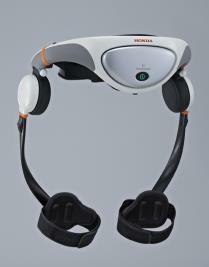 Fox Foundation (MJFF) to research the safety and potential positive impact that Honda's Walking Assist Device could have in helping people with Parkinson's disease (PD). The research partners will conduct a Phase II randomised controlled trial to study the impact of an eight week intervention using the Walking Assist Device to improve mobility in people with PD. Drs Anne Kloos and Deb Kegelmeyer from Ohio State's School of Health and Rehabilitation Sciences will lead the study. The goal of the research will be to understand the long- and short-term impact of mechanical gait assistance on the ease and efficiency of walking in people with Parkinson's disease. People with Parkinson's disease experience difficulty participating in meaningful activities in their homes and communities due to problems with walking, said Dr Anne Kloos. The study aims to determine whether walking training using the Honda Walking Assist Device can help people with Parkinson's disease to walk better and be more active in their daily life activities. The research with the Honda Walking Assist Device will begin soon at the OSU School of Health and Rehabilitation Science, with results anticipated the following year. 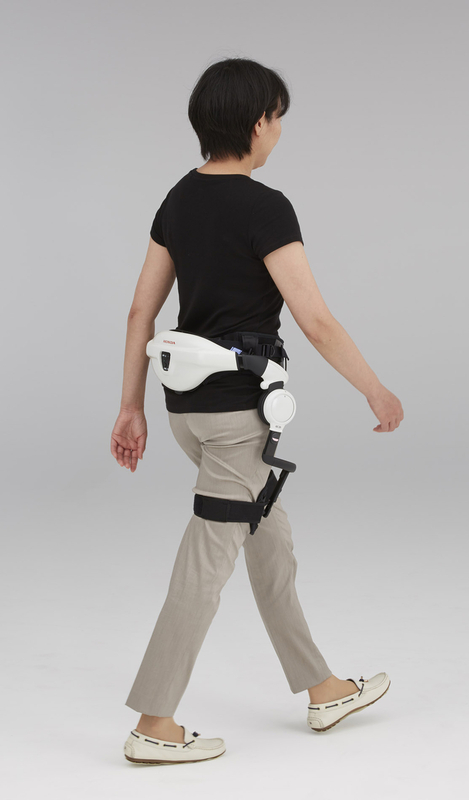 Worn orthotically on the user's waist and legs, the device facilitates more efficient and symmetrical walking patterns, enabling the patient to walk faster and farther.